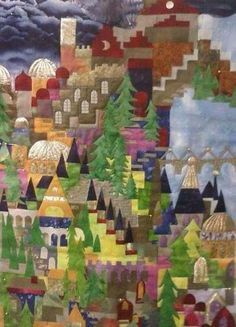 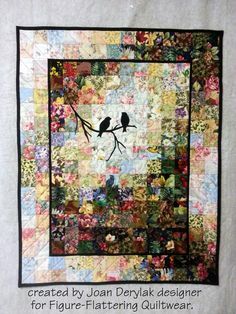 I made this quilt by using my fabric scraps. 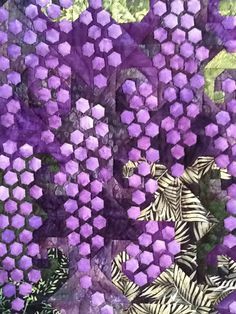 This is a good way to clean your scraps fabrics. 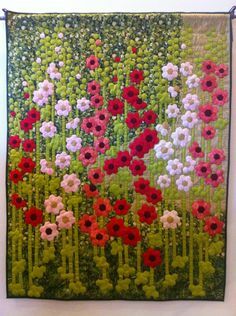 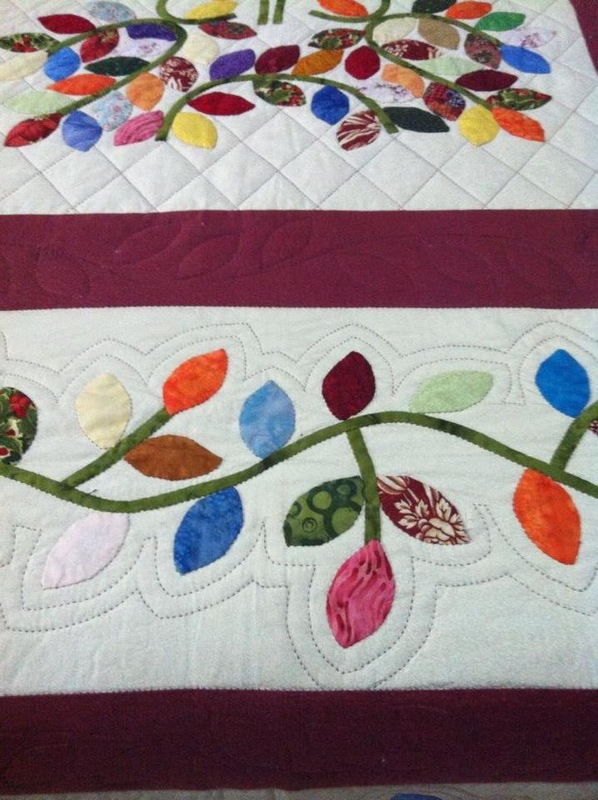 Made thousands leaves from my scraps and turned out to become this beautiful quilt. 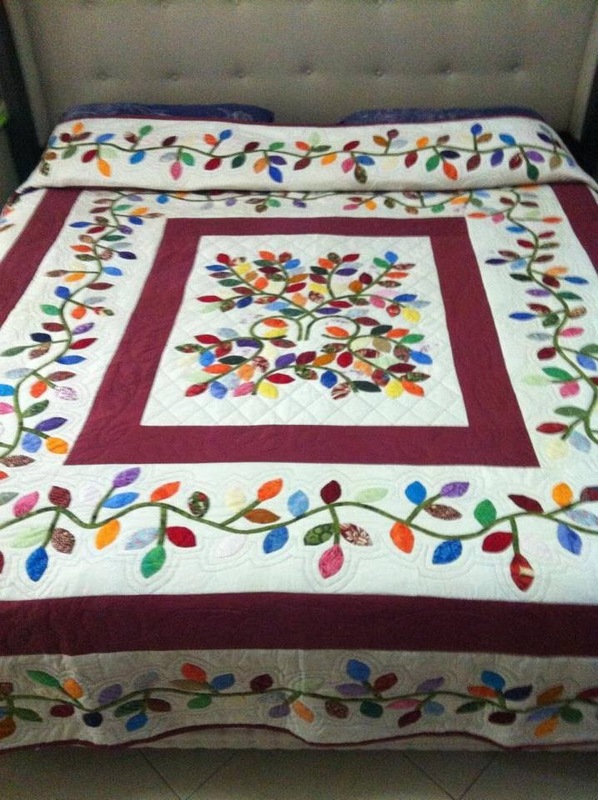 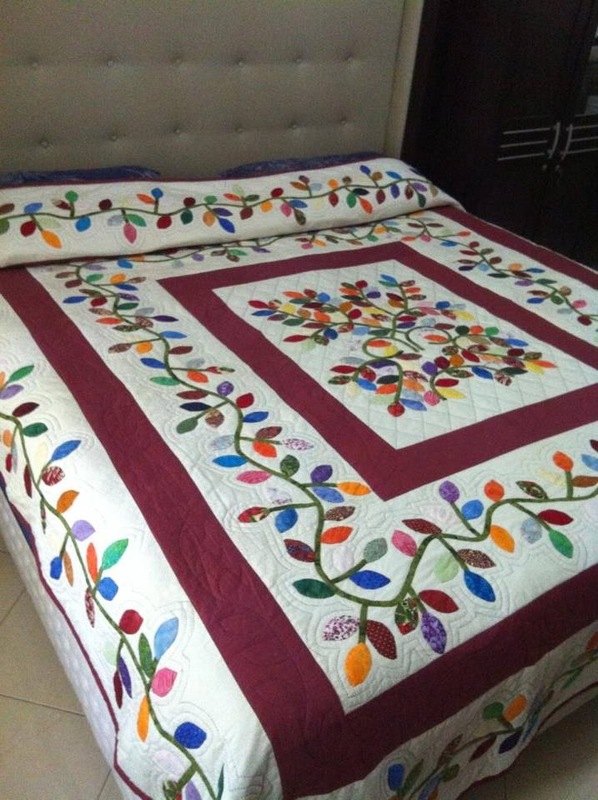 King size bed quilt finished with hand quilting. 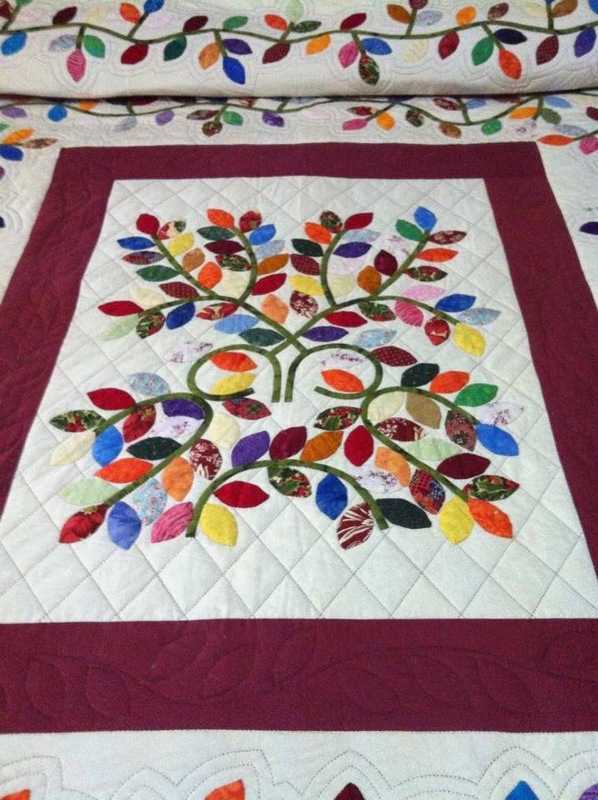 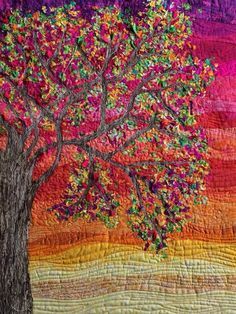 This is my second Autumn Leaves Quilt that I made.